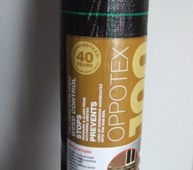 Ground Cover for weed control, available by the metre or in full rolls. Windbreak Netting, ideal for ventilation on polytunnels. Available by the metre or in full rolls.